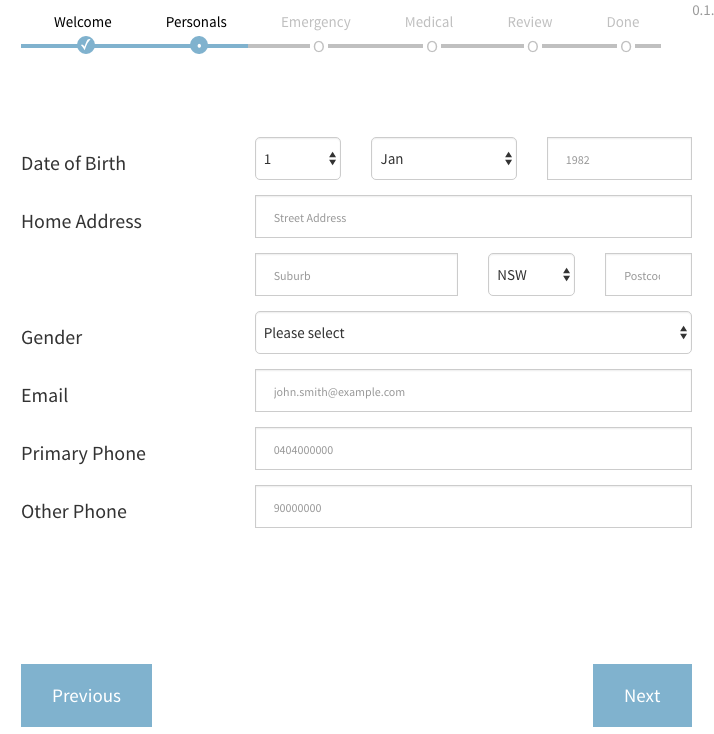 stepzilla is a multi-step, wizard component for data collection via forms and other sub components. It basically lets you throw a bunch of react components at it (data forms, text / html components etc) and it will take the user through those components in steps. If it’s a data entry form it will tigger validation and only proceed if the data is valid.